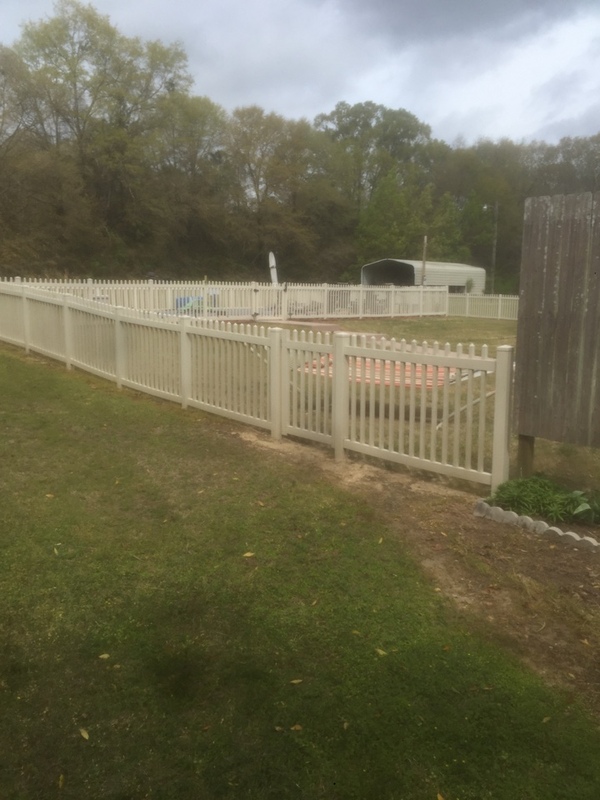 Exceptional Autaugaville, AL AC repair and heating services since 1991. The service techs are outstanding!! But I keep getting dropped out of the system for maintenance plan by someone at the office. This was the second time. Casey fixed it the first time I had to call the second time to get added back to maintenance program. I was told it was due to my changing banks but that is incorrect. I have not changed and have the date of my enrollment in my current bank. Something isn't right at the office. My opinion only. James was on time, did a complete look through and told us what to look for. This is why we use Air Now. Great service. Cost too much. I've used air now for as long as I can remember, every time a service person comes I think he is the best yet! I bought a heating system from you & each person from sales to scheduling is outstanding. Today a young man by the name of Tim came for service and he was such a professional young man, he went beyond his job duties for AirNow.... He turned my water off under the house to keep me from having to crawl under the house myself before cold weather gets here this week.That is beyond the call of duty in my book!!!! Thanks for having such good folks take care of us old folks!!! Means a lot these days!!!!! Very nice person. Very good company to get service from I would recommend Air Now to anyone. 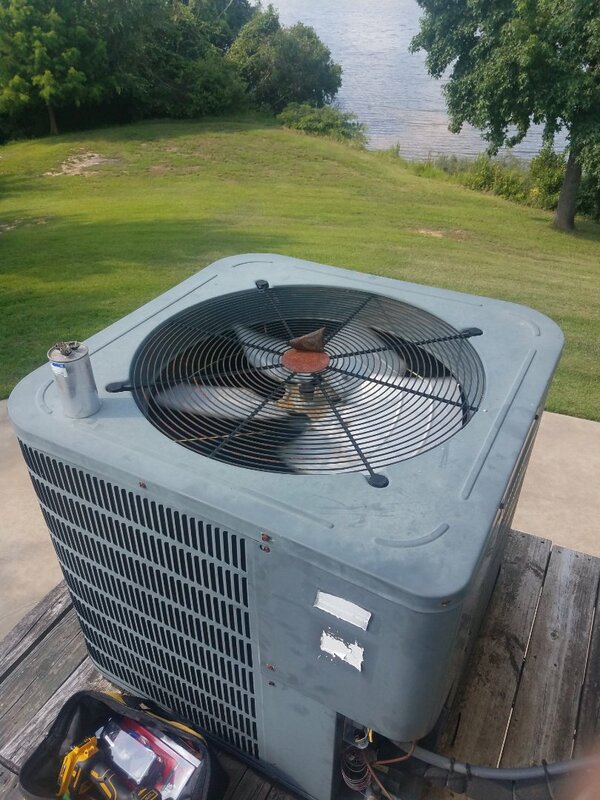 Ken Bradley with AirNow doing leak search on 17 year old R22 Ruud air conditioner / heat pump in Autaugaville, AL. Estimate to replace. 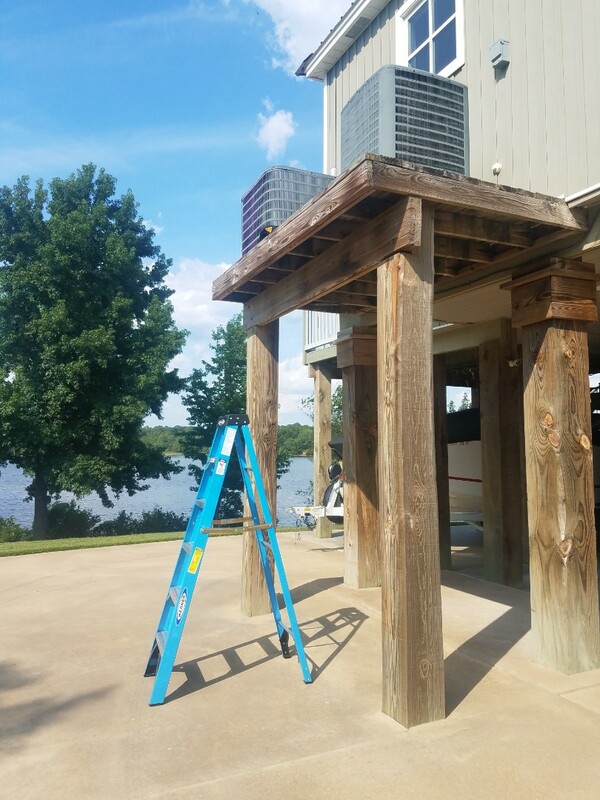 If you are wondering when you should call a service professional out to your home for heating and air conditioning in Autaugaville, AL, you are not alone – and we’ve helped out man of your neighbors. 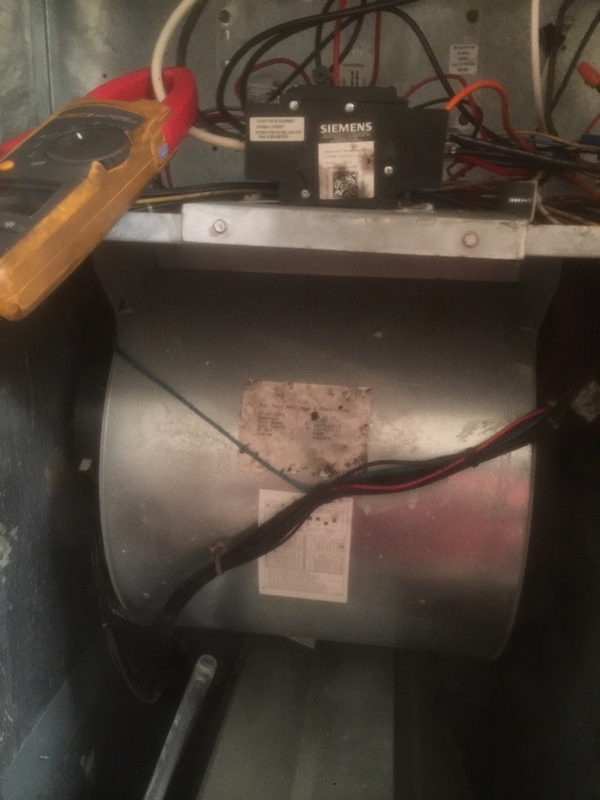 Of course, if your air conditioning in your Autaugaville home completely stops working on hot summer days or if your Autaugaville heating system stops working on the coldest of winter days, you will definitely want to call AirNow for service from a licensed HVAC technician without hesitation. Check out what we’ve done in your area! 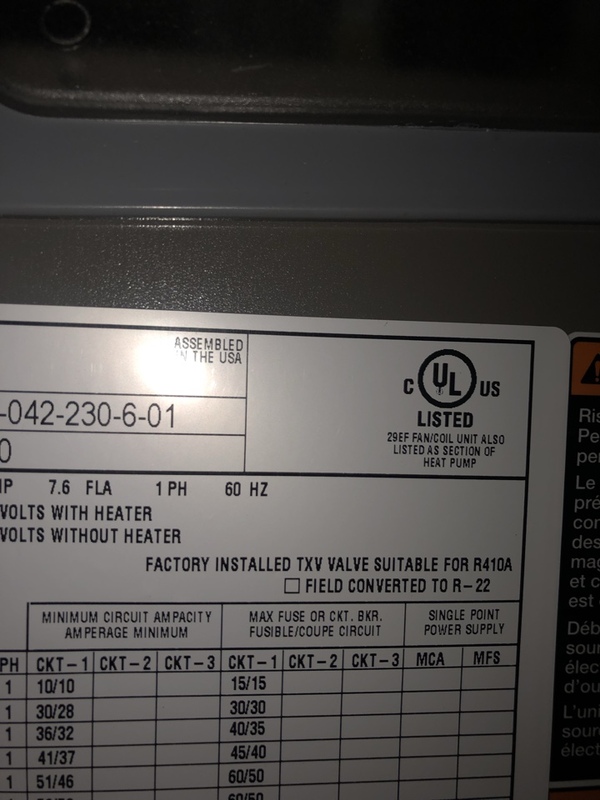 Yet most heating and air Autaugaville systems do not just stop working altogether without first giving some warning signs that it is in distress. Sometimes these warning signs will last for days, weeks, or even months, but homeowners may overlook them. 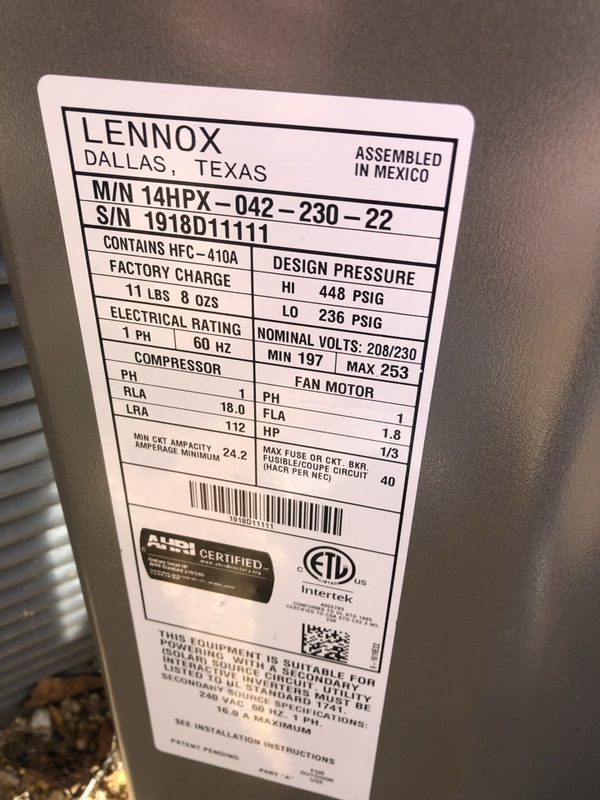 Sometimes a homeowner may simply blame their system’s performance on the very high temperatures or very cold temperatures outdoors. 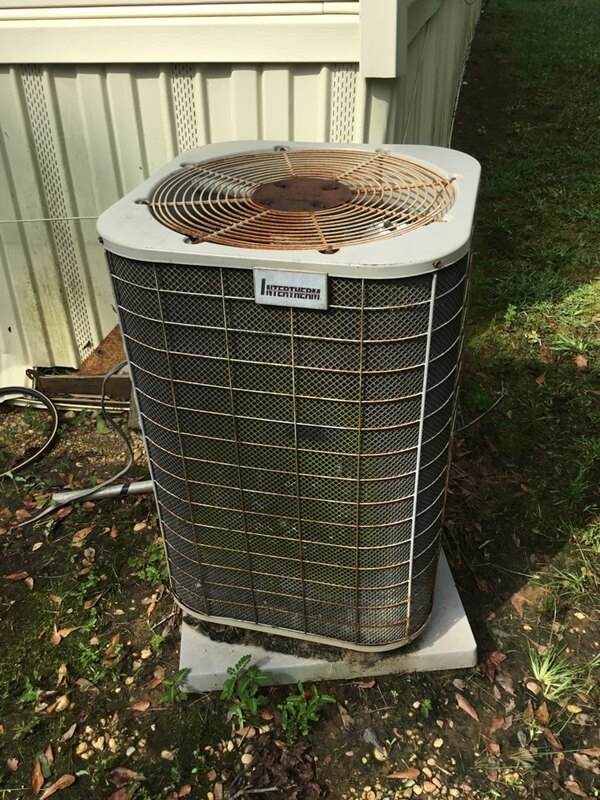 However, in most cases, a typical air conditioning Autaugaville system or heating Autaugaville system should be able to keep a warm comfortable even in the most extreme weather conditions in Alabama. So if you think your system may be struggling, you do want to call a professional and have it checked out. Many HVAC professionals can take a look at your home’s heating and cooling system and can diagnose the issue free of charge. Not every HVAC company has this policy, so you do want to ensure you can get a free quote for repair work needed before you have someone visit your home. 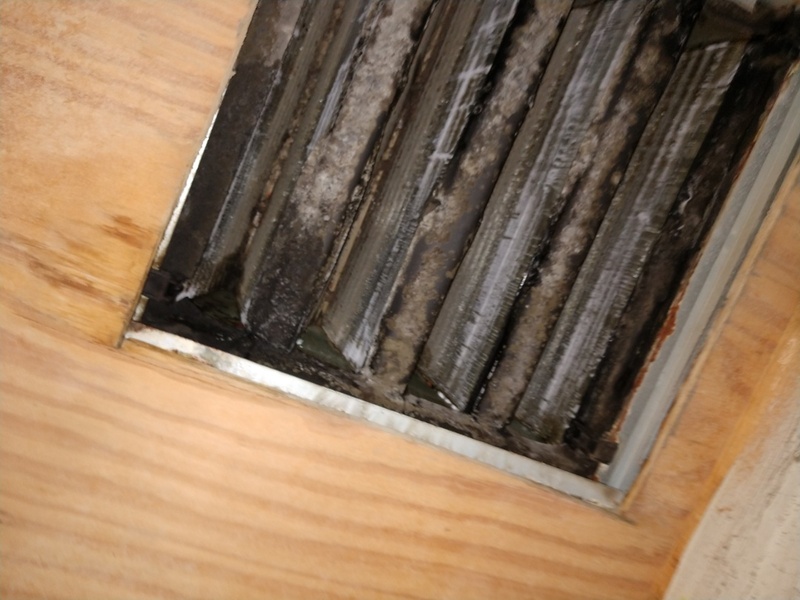 However, when you find a company that can diagnose your home’s issues for free, you can easily find out what is wrong with your system and can learn how much it will cost you to fix it, too. You may be worried about how much money it will cost to fix your home’s air conditioning or heater, but when you find a company that offers a free estimate, you can get the information you need. You should also keep in mind that some companies offer financing options if significant repair work or the installation of a new unit is needed.